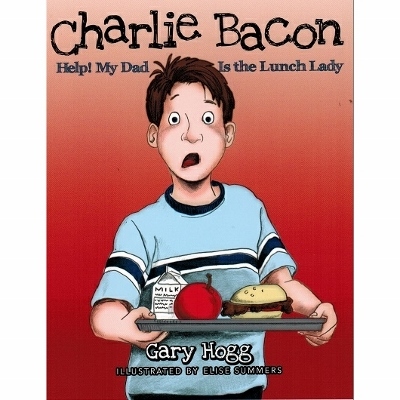 The new lunch lady sings opera, gives the food funny names, and worst of all is Charlie Bacon’s dad. Now Charlie is getting all the wrong kind of attention. The biggest bully in school wants free food and is willing to squash Charlie to get it. Can Charlie Bacon survive a Superhero Day showdown or does he get fried?